Four of the Top Five movies of 2018 are superhero films, with Black Panther, Infinity War, and The Incredibles 2 taking the top three slots. There are literally dozens of live action superhero shows on TV, cable, and streaming. The number goes up exponentially when you factor in animation. Despite this moment of superhero saturation, there is only one character who can claim the title for Most Ubiquitous of 2018. That would be Spider-Man! Last week on Hard NOC Life, Shawn and I teased our listeners about advanced footage and why we both thought Spider-Verse might be the superhero movie to beat. Now you all know why! For the first time, moviegoing audiences can see glimpses of the various Spider-People who will be populating the animated adventure. The trailer introduces Spider-Man Noir — voiced by Nicolas Cage (National Treasure), Peni Parker — voiced by Kimiko Glenn (Orange is the New Black and my personal favorite Dawn from Waitress), and Spider-Ham(!) — voiced by John Mulaney (Saturday Night Live). They’ll be joining Shameik Moore (Dope) and Jake Johnson (New Girl) as the titular Spider-Men and Hailee Steinfeld (Bumblebee) as Ghost-Spider. 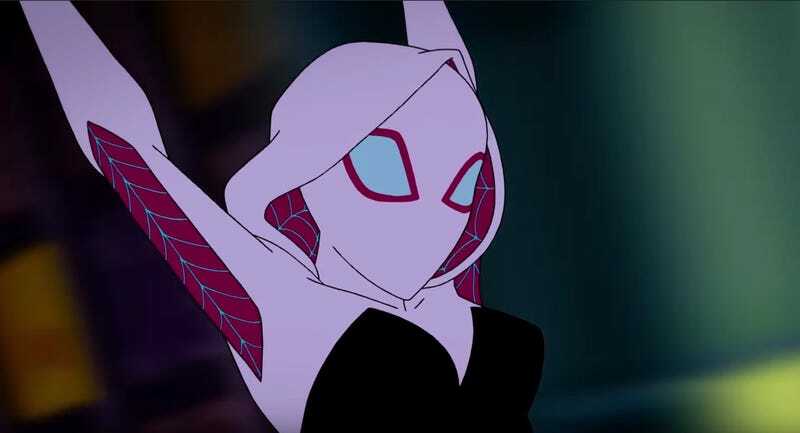 Speaking of Spider-Gwen, let’s not forget she’s also the main protagonist of Disney’s Marvel Rising, which just aired as a feature length movie last weekend! I love that Marvel has been embracing their multiverse — heck, I am a sucker for multiverses after all, especially when it comes to Spider-Man. 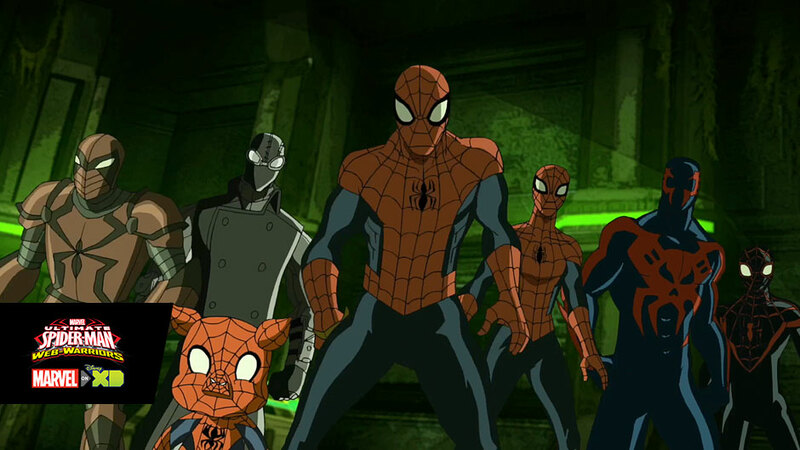 Ever since the Spider-Verse was introduced in the comics in 2014, these multiple Spideys have appeared in the animated series and are a major selling point for the critically acclaimed PS4 game. 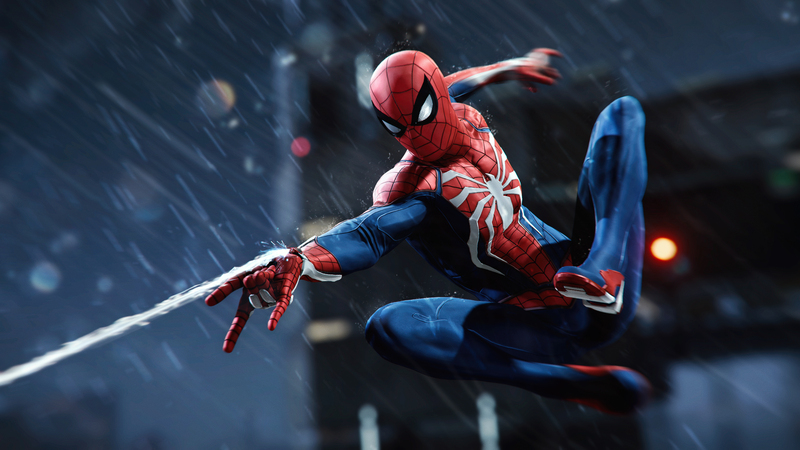 In fact, the Spider-Man game for PS4 is easily the most high-profile incarnation of your friendly neighborhood Spider-Man that’s out right now. I haven’t seen this much hype and goodwill for a superhero video game since, well, ever. By all accounts, it might be the best Spider-Man game that’s ever been made and is a strong contender for video game of the year. Of course, the Spider-Mania doesn’t end there. Next summer, we’ll be getting the sequel to Homecoming with Jake Gyllenhaal as Mysterio (of which leaked set pics recently took twitter by storm), even though Peter Parker SPOILER turned to dust at the end of Infinity War. Seriously, did anyone really think Peter was gonna continue not “feeling so good” for more than one movie? I mean, the only reason I can think of Peter Parker wanting to stay dust is to avoid being part of Tom Hardy’s turd in the wind — aka the Venom movie, which opens on Friday.